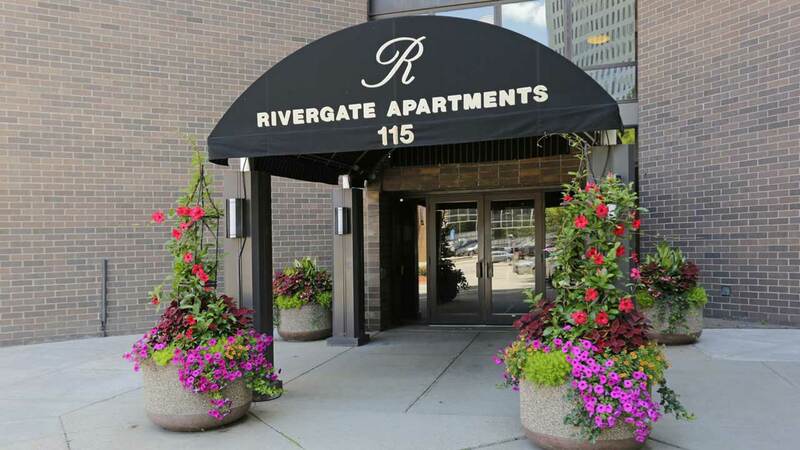 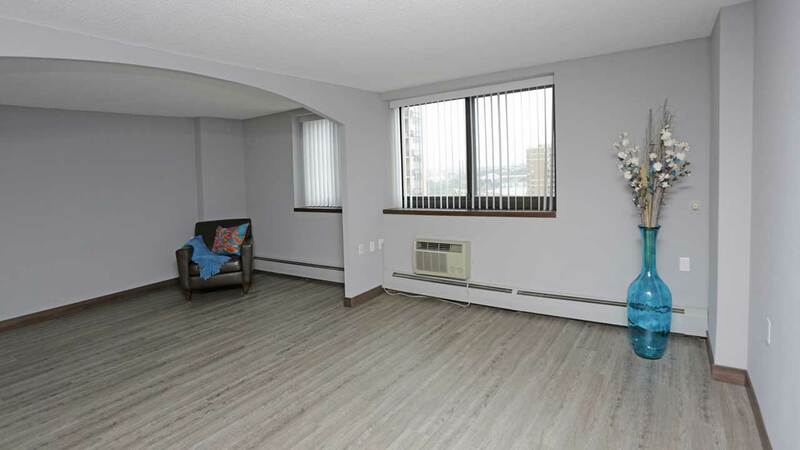 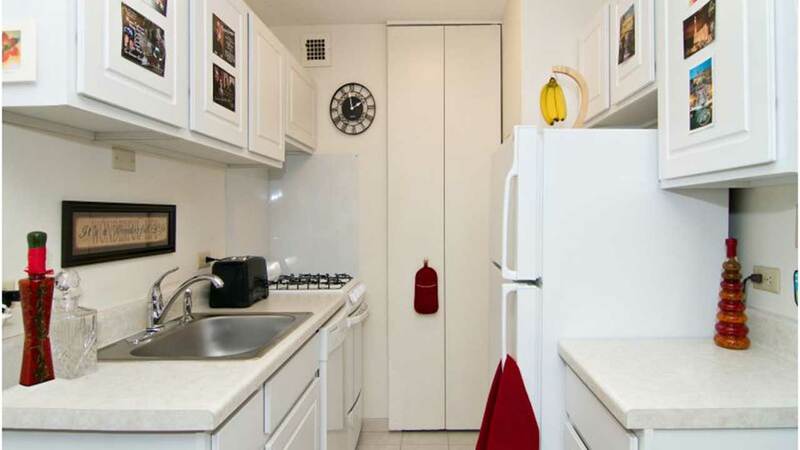 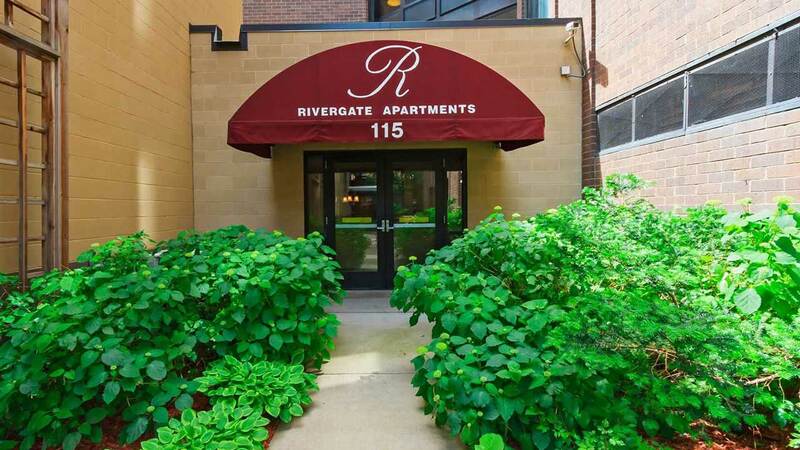 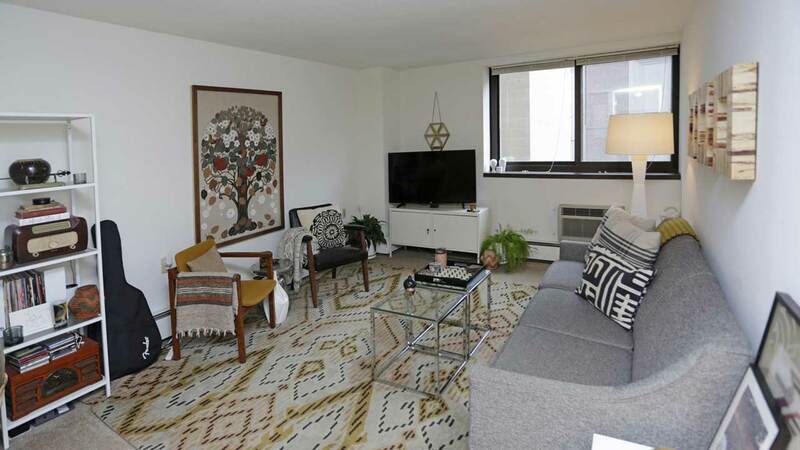 Rivergate Apartments is conveniently located in Downtown Minneapolis with easy skyway access. 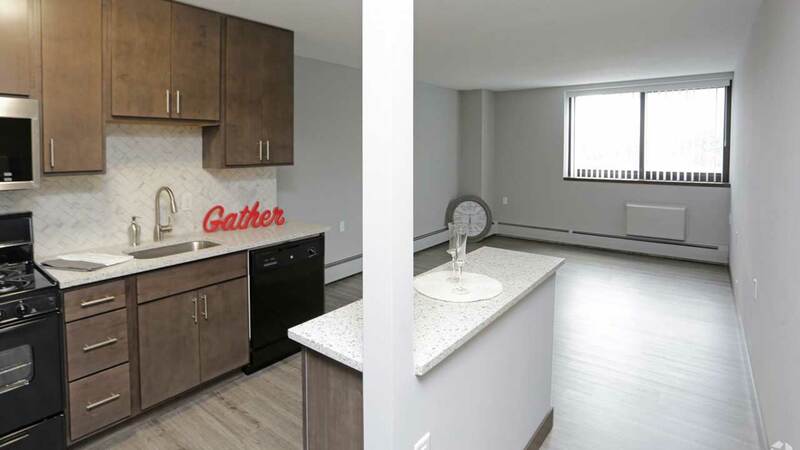 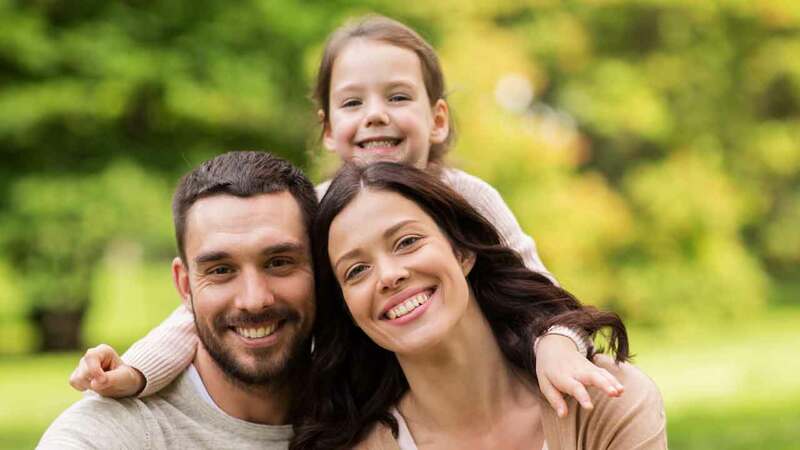 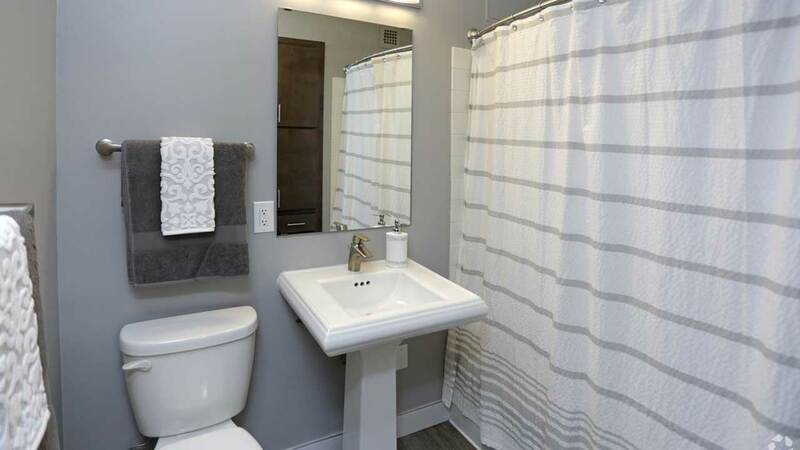 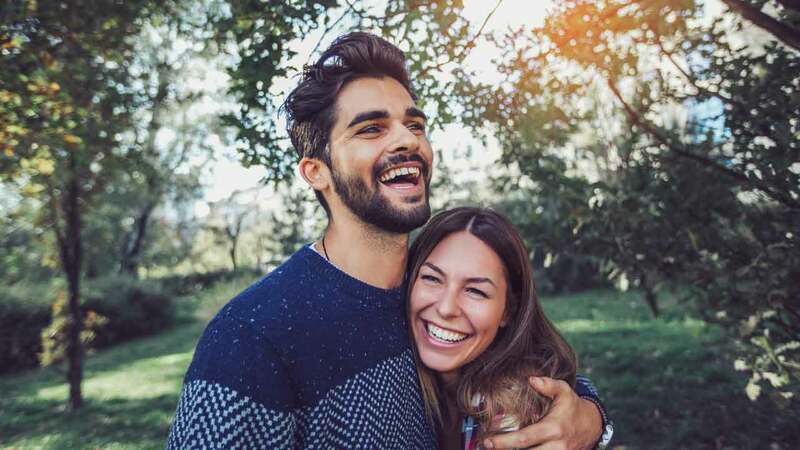 Our newly renovated community features a fitness center, laundry facilities, outdoor patios and community room with a full kitchen, TV and billiard table. 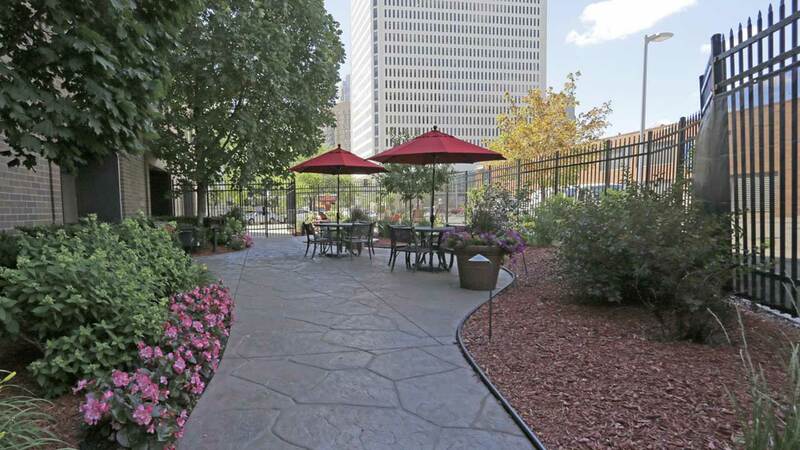 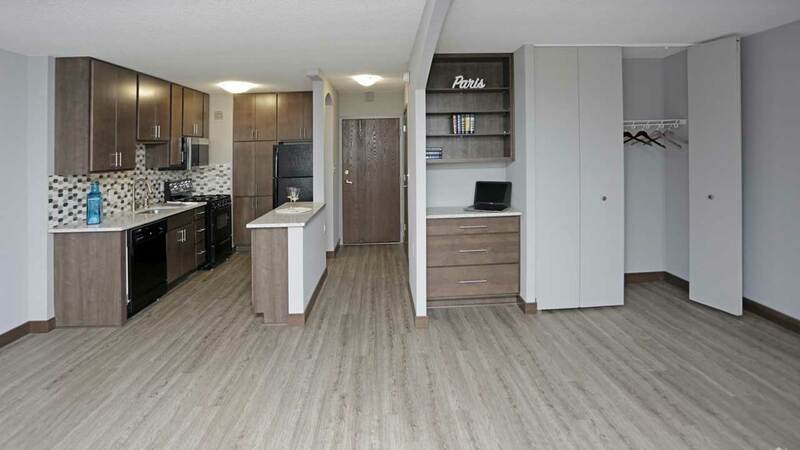 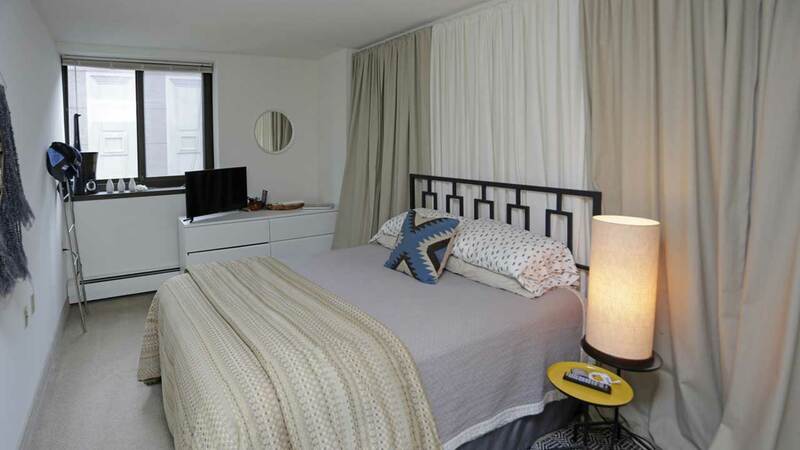 Welcome home to comfort and convenience in this fabulous downtown high rise which offers 1 & 2 bedroom apartments. 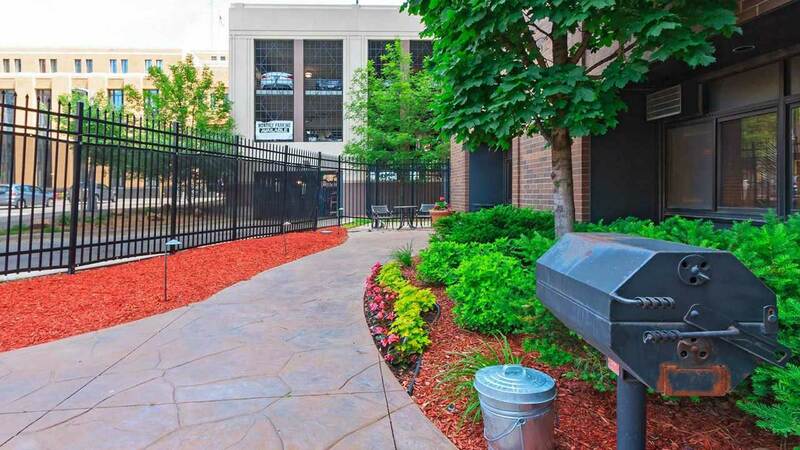 Price ranging from $1,000- $1595.